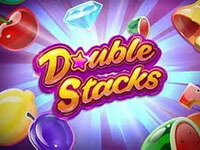 Mystery Joker is a 3-reel slot machine with 5 pay lines and features 6 different symbols, including scatter and mystery win symbols. 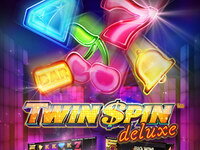 The game also boasts a free spin feature that is triggered by the appearance of three scatter symbols, represented by a joker hat, on the reels. 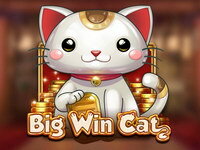 If you like Classic and simple slots, this is the one for you. 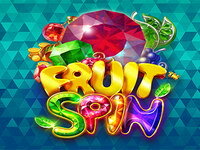 Old-school fruits and the Joker icon fill the reels and Free Spins are up for grabs. Joker symbols are good news for you. And that’s no joke. 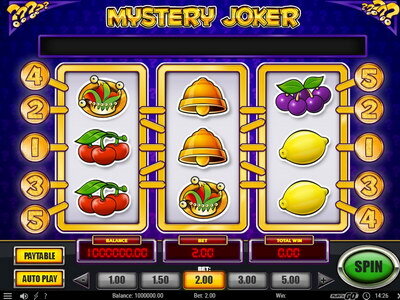 Mystery Joker is a 3-reel video slot game with 5 fixed paylines. The number of paylines cannot be changed. Mystery Joker includes a free spin scatter symbol (Joker hat). Three joker hat symbols appearing on the reels trigger the free spin feature. 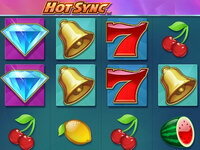 A sequence of free spins commences. 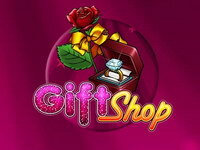 During free spins a mystery prize is won when getting two or three joker hat symbols anywhere on the reels. 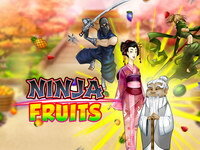 If three joker hat symbols appear you are awarded additional free spins.